What now? The June issue of MM provides a chart offering guidance to local summer festivals, including the expanding Twin Cities Jazz Festival (June 26-28). That's great for publicity! But in the category "for kids," MM again sticks its jazz-ignorant foot in its mouth noting that jazz is "notoriously unpopular among the under-10 set." Notoriously? Has MM conducted or reviewed some research about this? Or better yet, has MM actually attended a Twin Cities Jazz Festival in the past few years? 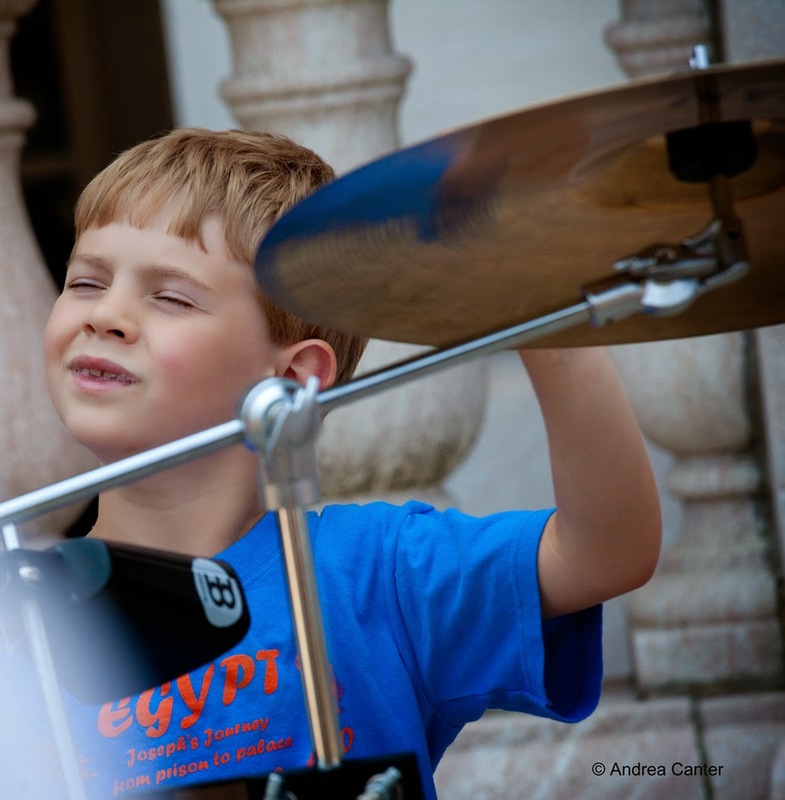 Kids aren't just attending the jazz festival as a free babysitting option -- kids are paying attention, swaying to the music, often seeking close vantage points to check out those interesting instruments making those cool sounds. Of course they are not hanging out in the bars that offer jazz (and not jazz) sets within a few blocks of the Mears Park epicenter. But look at the crowds at the outdoor stages. Look at the communities that attend the Jazz in the Library sets during the week or so leading up to the main event. The fact is that by its very nature, jazz appeals to children when they have a chance to be exposed to it. Good jazz, like young children, is uninhibited, without firm (or any) rules. Often the melodies are catchy, and often the sounds are playful, startling, high energy. 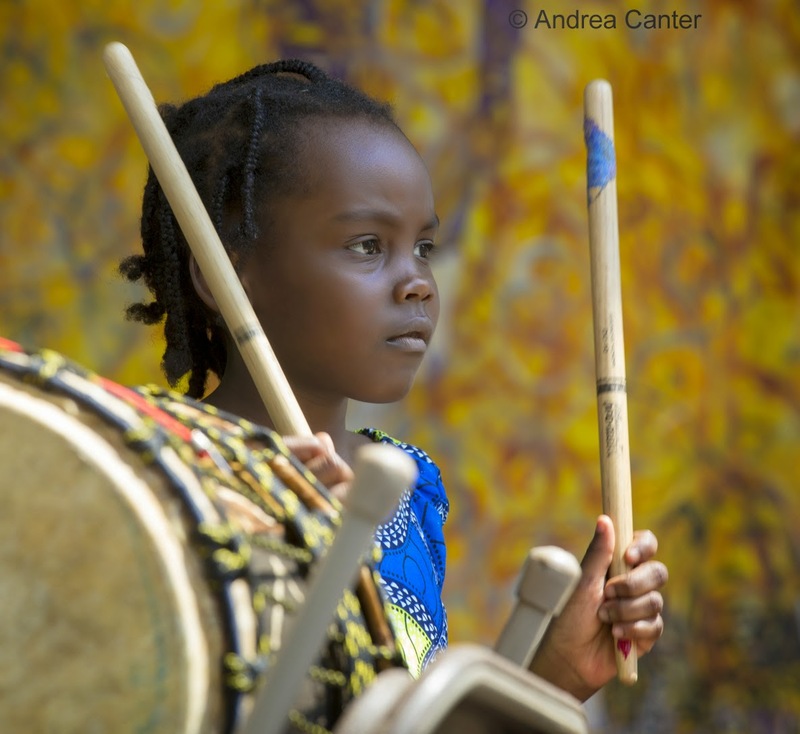 Kids seem to have a naturally affinity for drums and brass. 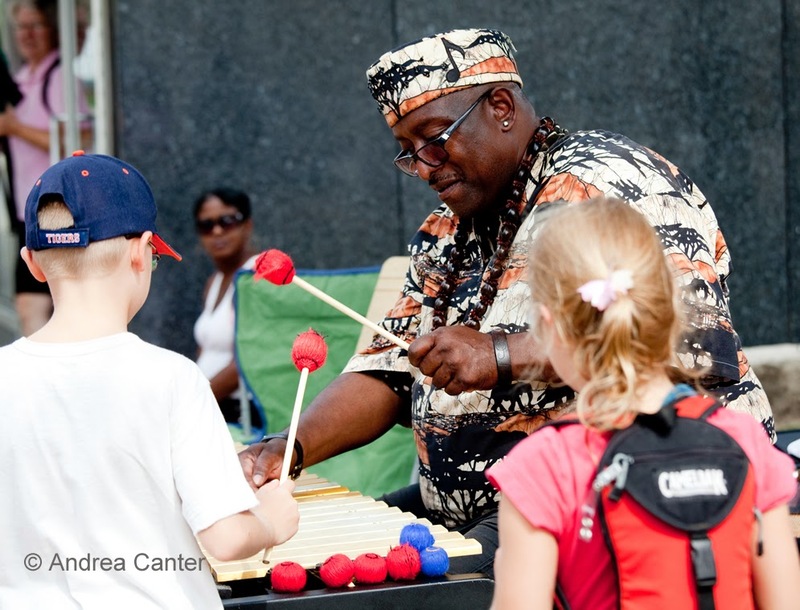 Each year when I attend the Detroit Jazz Festival, I stop by the main gate where, for years, there's guy with a set of vibes offering kids (grow-ups, too!) the mallets and a chance to create their own tunes. Most of the kids are under ten. There's always a crowd waiting to take a turn. I remember the Jack Brass Band performing in front of the Saint Paul Central Library a couple festivals ago, taking a break and inviting the kids (and there were a lot of them) to come inspect the instruments. 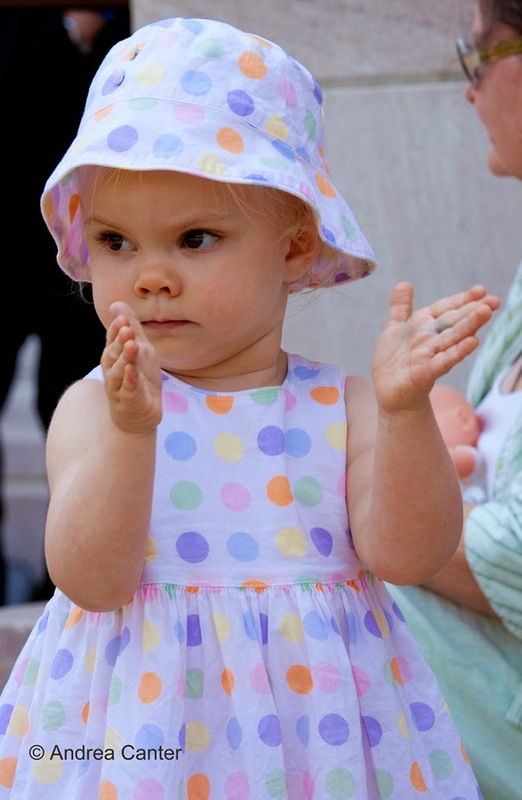 I've never been to a jazz festival where some of the youngest (ambulatory) kids didn't start to dance at the edge of the stage. If jazz didn't appeal to kids under age ten, how would band directors recruit 11- and 12-year-old students for middle school jazz bands? 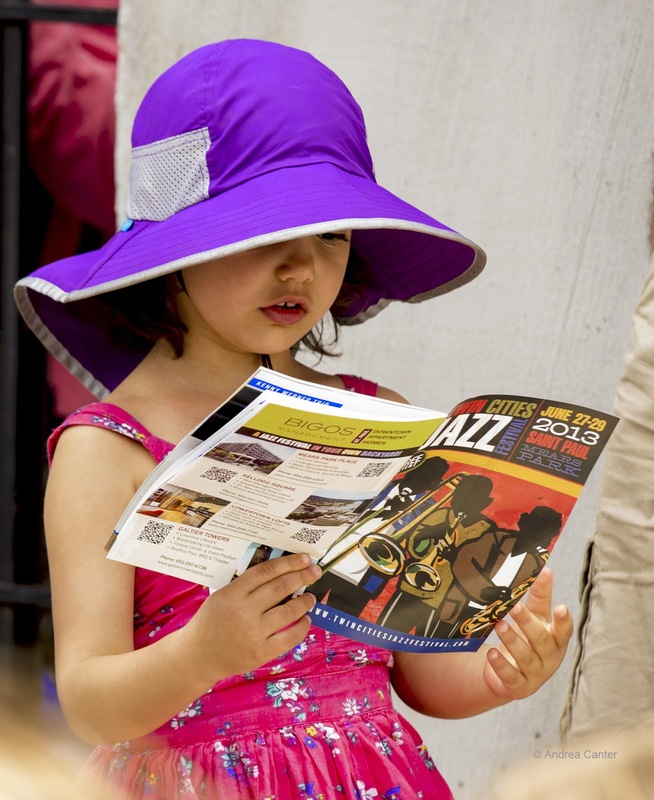 Fortunately, one of the benefits of a free jazz festival is that people come --often with their children--out of curiosity, to enjoy the ambience of outdoor music in a family-friendly setting. And some of them will go home with the sounds of jazz bouncing in their ears, ready to seek out the music on purpose. And some kids --even those under age ten--will be hooked on those cool instruments and rhythms, and maybe find their way into the middle school jazz band. Of course there are thousands of young children who have never attended a jazz festival or a big band concert, who never hear jazz at home or on the radio. Jazz, in general, is "notoriously unpopular." And maybe one reason is because some media keep telling us so.